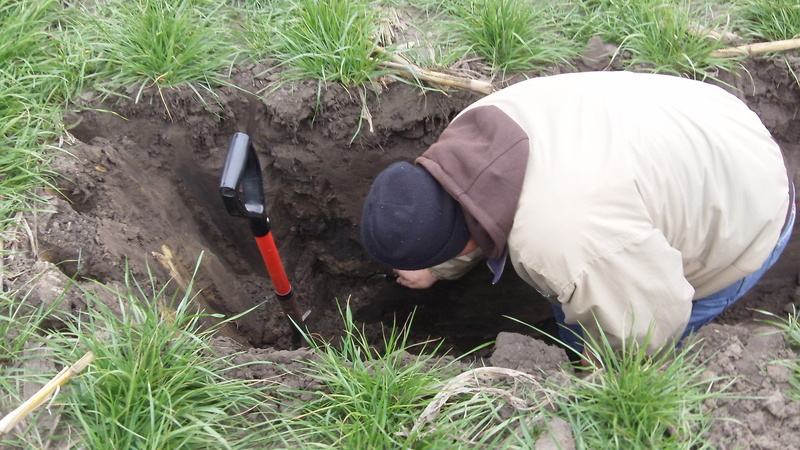 You are here: Home › Why Cover Crops? 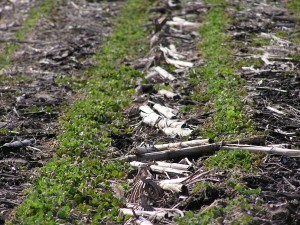 Welcome to Plant Cover Crops. 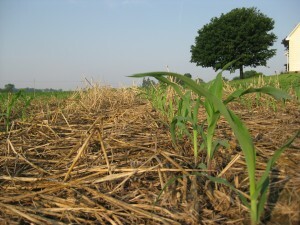 This site is dedicated to learning about the value that cover crops bring to production agriculture. Check out the category listings to the right to scan for topics of interest. Crimson Clover in the spring that was planted after corn silage. Crimson Clover has been tested and proven to produce over 140#/acre of nitrogen. 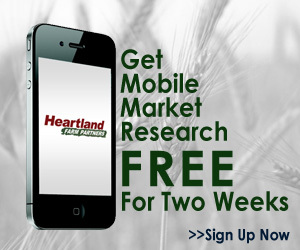 If you want to scan the latest blog posts, just click on the “cover crop blog” page link above. I’ve loaded this site up with a lot of videos. You can check them all out at the covercropdave You Tube channel. If you want to receive regular updates to my newsletter, fill out the form to the right. I usually write about one per month. Your email is safe with me and I won’t spam you. 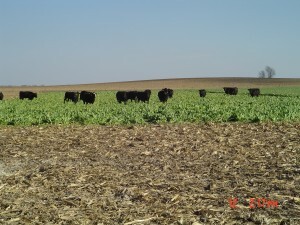 So what about cover crops? 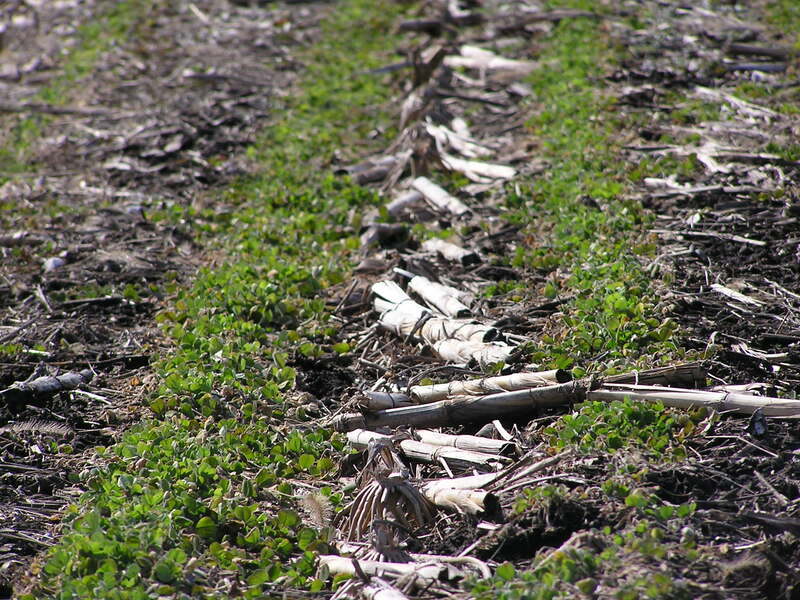 Farmers often ask me “why” they should consider planting cover crops after harvest. I have listed a number of reasons below. Digging up roots in soil pits is a great hobby to have. You will be amazed how cover crop roots will often go through a “plow pan” when corn and soybeans might not. 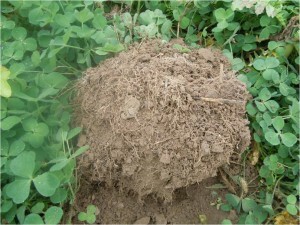 It has been quite common to find roots 30-40+ inches deep in fields with cover crops. 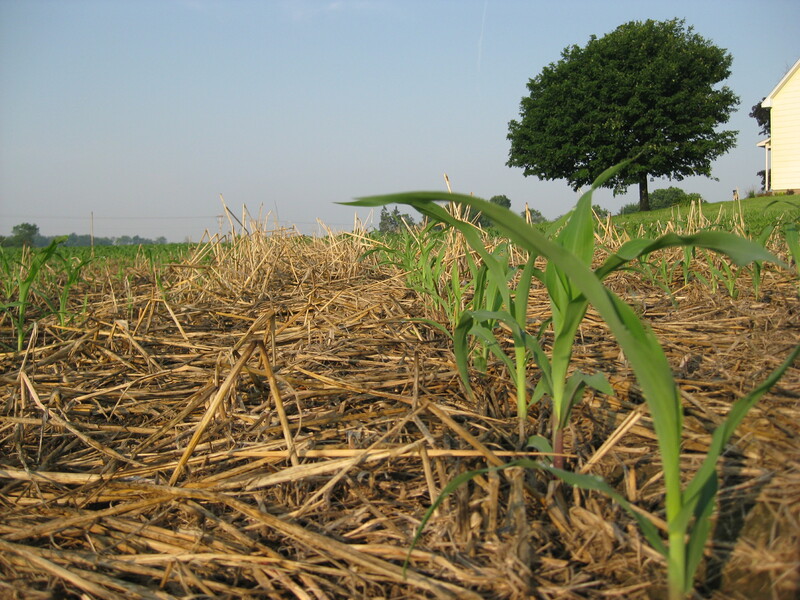 Farmers are finding excellent emergence and performance on their cash crops following cover crops. 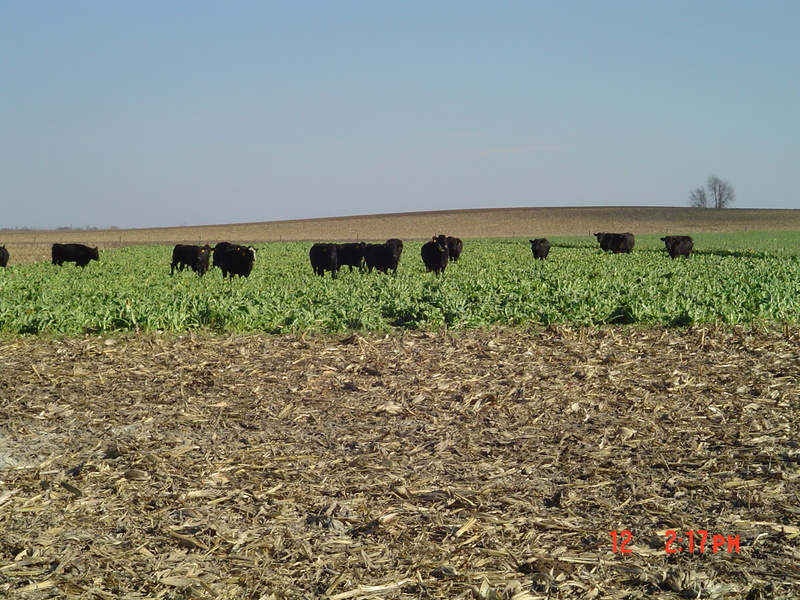 Cover Crops can provide excellent winter feed for cattle. Crimson Clover is a very good choice to build soil and produce nitrogen. Earthworms seem to love crimson clover roots.